Do you use search filters on your website? A lot of websites are based on filters to help their customers find what they are looking for - flight search, vacation search, hotel search, car search, job search, clothes search, shoe search, etc. But do those filters fit your customer's needs? Technology changes every day, and it turns our behavior. The new habits we acquire change our demands. Last year, I tried to find a vacation for myself, so I literally visited most of the well-known travel and vacation planning websites. As traveling is nothing unusual those days, the only thing I actually didn’t know was “to where exactly”. So not knowing where exactly I want to go made my search entirely useless. Some of the websites have menus, and you can browse their offers, but the “latest trends” to get access only through the filter didn’t work for me. Filtering your offers filters your clients too. Make sure you give your offers the possibility to be visible outside of the filter and make sure the options in the filter are relevant. Another shift we see those days is the way we develop our careers. Today, people freelancing are constantly increasing or building their remote careers. This trend will be more and more critical in the next years. Browsing in some job adverts, I’ve seen more times the sentence “IT IS NOT A REMOTE JOB” than ever. Which actually means that companies get enough applicants for remote jobs (while not looking for one) to be frustrated enough to write this down, right? And why people would apply for a regular job if they are looking for remote/freelance or home office jobs? Maybe there is just no option to select what type of job they are looking for. Some websites have more possibilities in their filter already, for the rest, that’s an excellent opportunity to think about it. So do you know how the filters of your customers change? And what your business is doing about it? Every day, Google gets new searches of keywords never searched before. 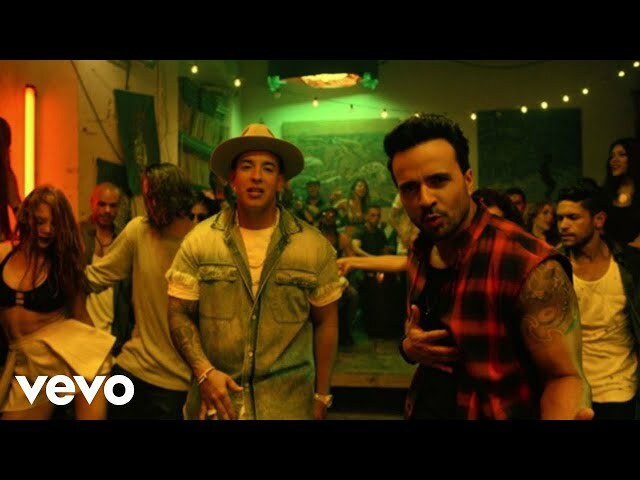 Before the last summer, nobody ever thought of searching for “despacito” and today, that’s the most watched song on YouTube ever with over 4.7 billion views.